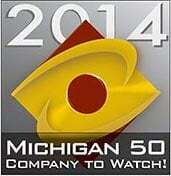 As our company grows, every year is more exciting than the last. This year we did some cool things, partnered with cool people and traveled to cool places! Here is SISU's year in review for your enjoyment. In August we announced our partnership and became the official mouthguard of the NLL. We traveled to the Toronto Rock for the Jr. NLL Tournament to introduce our brand and kick off our exciting new partnership. "Our Fight" was our first video campaign dedicated to the athletic achievement of the everyday athlete. We worked with over 300 local athletes to showcase the meaning of SISU: to persevere, to draw on the last reserve, to win against all odds. Every month to follow we have been releasing clips that shine a spotlight on each sport. In October, we published Roller Derby and in November we published Basketball. Stay tuned for our December release, dedicated to hockey. With these clips we encourage athletes to share their story of adversity using the hash tag #MyFight. 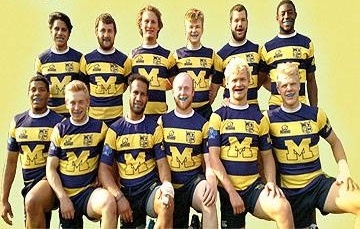 In May we sponsored and outfitted The University of Michigan Rugby Football Team (from our home town of Ann Arbor) as they competed against the top 20 college teams in the nation. They made it to the quarter finals followed by a loss to University of California. We can't wait to see them compete in 2016. Many of our first customers were roller derby players who helped spread the word about our mouthguards like wild fire. This year we featured Detroit Derby Girl all star, Feta Sleeze in our derby My Fight clip, which was featured at this years Women's Flat Track Derby Association (WFTDA) Championships and ESPN3. At Rollercon, bouts were held on the main SISU track - our first ever! In 2016 we are adding more phenomenal skaters to our sponsorship portfolio and we look forward to catching up with all of you at Rollercon 2016. Yes, we are coming! SOVA - our night grinding guard, got a complete make-over and it's doing very well in its new home at sovanightguard.com. We created a new website, produced new fitting and testimonial videos, and introduced a spokesperson, Karen. 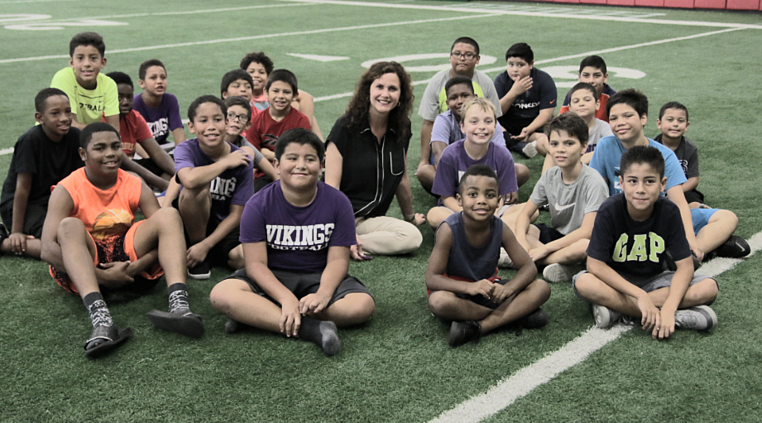 During the football season, we partnered Mom's Team, the leading resource of sports safety information, for their "Smartest Teams" program. The program brings together coaches, parents and school administrators with safety experts to discuss the importance of sports safety and concussion awareness. We were able to donate mouthguards to the cause and talk about the importance of dental safety in sports. We will be releasing videos from the program in 2016. Floored by the astonishing number of deaths in football this year, we focused a lot of our content this fall around concussion awareness. We worked withc oaches, parents , sports gear manufacturers and peer influence networks to dispell a perpetuated myth that mouth guards protect against concussions and made great strides in creating better safety awareness and guidelines in our sports communities. 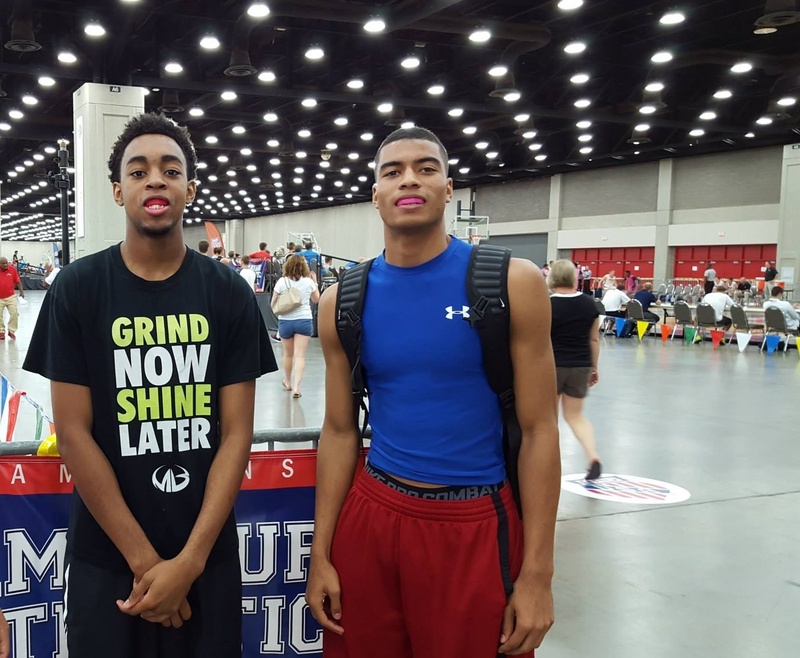 This summer we traveled to Louisville, Kentucky for the Amateur Athletic Union (AAU) National Tournament. This was our first time attending a basketball event. Because mouthguards are not mandated, we were unsure of the reaction we would receive. But, after witnessing several dental injuries in the short amount of time that we were there, we knew that we arrived at the right time. 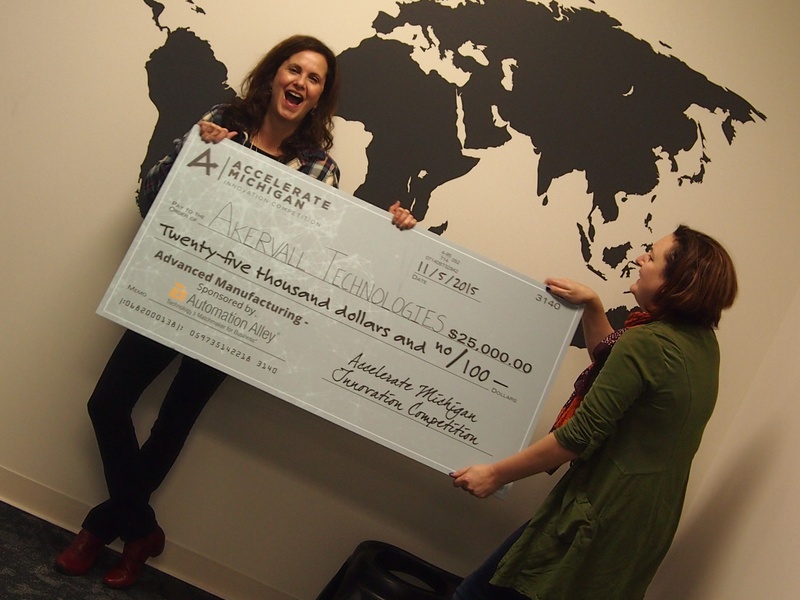 We were able to wrap up our year with an exciting win from Accelerate Michigan Innovation Competition. After 2 days of presentations, our CEO, Sassa Akervall, brought home first place in the "Advanced Materials" category. This was our second consecutive win at this competition and we're excited to enter again next year. And that's our marketing director Rita Shelley trying to steal it all for more marketing! 2016 brings on many new horizons for the SISU. We are working on bringing more of our manufacturing in house and hire more employees. We will continue to nurture the relationships we have established with our respective sports. 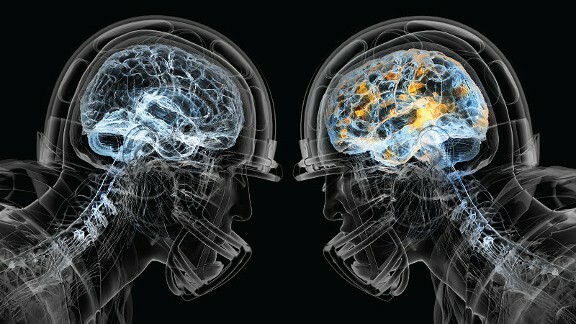 We will further our commitment to revolutionizing mouthguard technology and increasing better safety standards in sports. And of course, we will continue to be your favorite mouthguard and protecting your teeth.